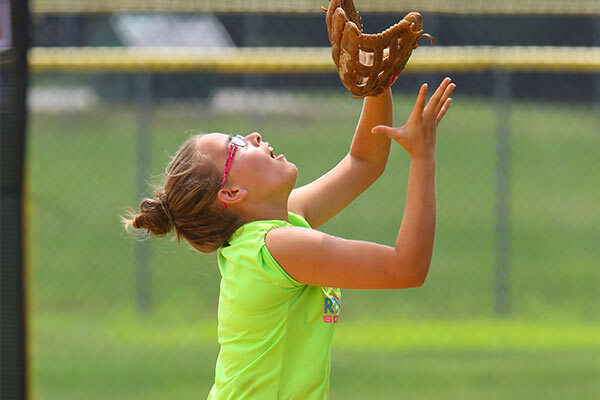 What’s the Difference Between Day and Extended Day Summer Softball Camp? You’ve already made the decision that you’d like to attend one of our Revolution Softball Camps this summer, which is awesome! We’re really looking forward to meeting you, and if you’ve been to one of our clinics in the past, we’re excited that you want to come back for another round of fun! For some people, deciding to go to a camp isn’t that big of a deal, it’s deciding which type of camp best fits into your summer schedule. That’s why it’s important to know the similarities and differences between what we have to offer. Today, we’ll be focusing on the differences between day softball camps and extended day softball camps. The fundamental difference seems obvious, but what does that mean for your preparations? Schedules can vary from year to year and location to location, but typically, an extended day camper can expect to be doing something from about 9am (when you arrive) to about 9pm (when it’s time to head home). For day campers, they’re typically expected to arrive at about 9am to stretch and warm up and spend the day with us until 4pm. The schedule between 9am and 4pm is exactly the same for day and extended day campers, but the difference is that when day campers head home, the extended day campers have the option to get extra help and play in some scrimmages before the day is over. 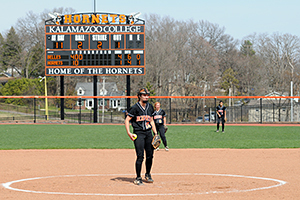 Check out this blog post to get the details as to what our softball campers typically pack before joining us for a few days. If you’re participating in a day camp, you’ll just have to bring the minimum, like your on-field gear, sunscreen, a water bottle and your health form. If you’re coming to an overnight camp, the list obviously grows for stuff that’d be needed to get a good night of sleep, like linens, toiletries, some spending money, shower shoes and pajamas. However, if you’re joining us for an extended day camp, you may just need to bring an extra snack or bottle of water since you’ll be with us a few hours longer than the day camps. 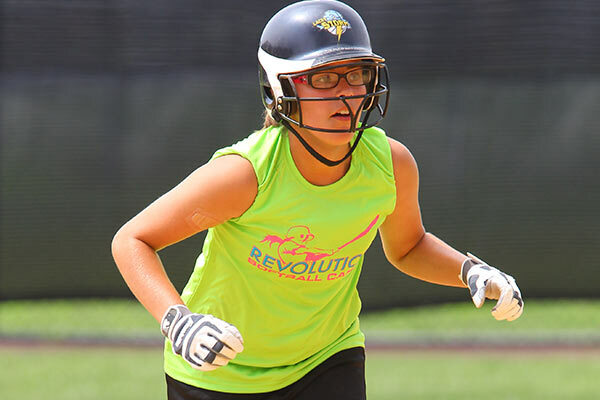 There are seven different states that will be hosting Revolution Softball Camps this year (California, Connecticut, Massachusetts, Michigan, Minnesota, New Jersey, and Virginia), but not all of the available locations will have both day camps and extended camps offered. Extended day and overnight camps are generally reserved for places like colleges and high schools that have dormitories available so campers have a place to sleep. Some of those locations also offer day camps, but not all of them. So, it’s important to check out all the details for every camp location before deciding on one. Another obvious difference between these two types of camp offerings would be what it’d cost to join. The pricing is subject to vary depending on the location, but let’s use this year’s Sacred Heart University Softball Camp in Fairfield, Connecticut as an example, which is scheduled to take place from July 22nd through July 26th. If you’re interested in a day camp, the cost would be $375. Anyone interested in signing up for an extended camp should be prepared to pay $515.